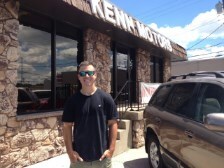 Ken has been at Kenn Motors since he was 15 years old. His father started Kenn Motors back in the 70s. Ken is an outdoorsman and has lived here in Ottawa for over 45 years!! 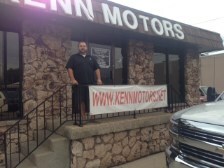 Dave has been with Kenn Motors since 2012. Kurt has been with Kenn Motors since 2009. 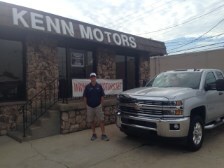 Logan has been with Kenn Motors since 2017. Kathie has worked at Kenn Motors for over 10 years and loves her job!